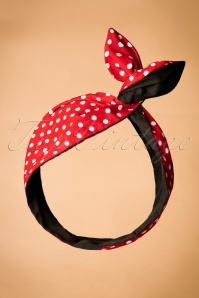 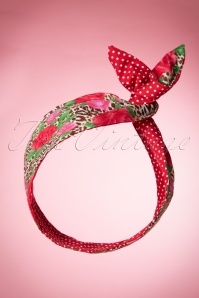 The 50s I Want Polkadots and Roses In My Hair Scarf in Red totally completes your vintage look! 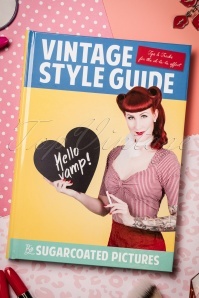 What would you like? 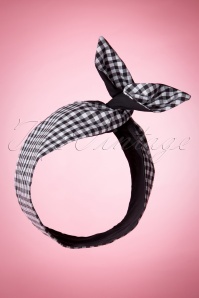 A headband? 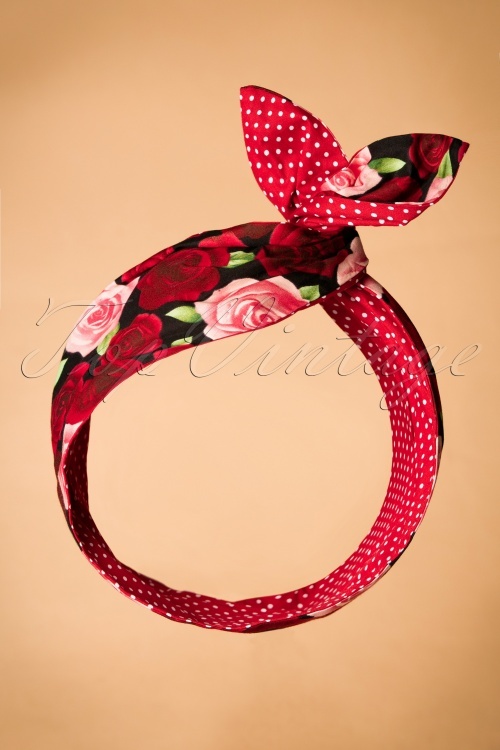 A bow? 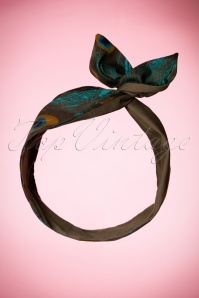 You can do everything with this super cute hair scarf. 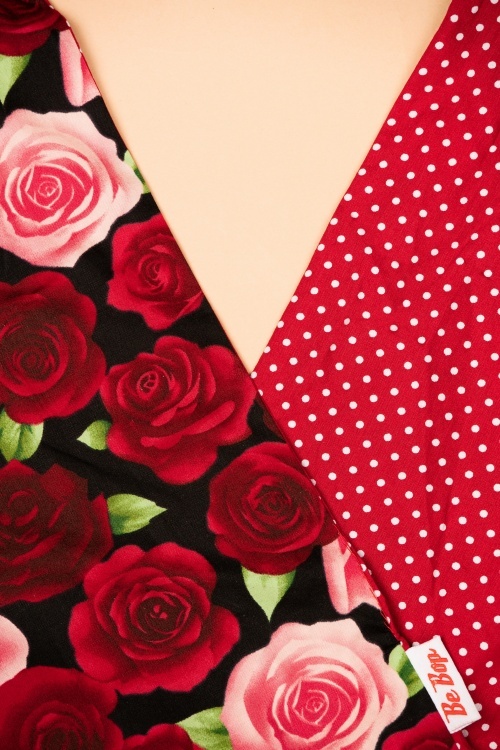 Made from cotton with white polkadots against a bright red background on one side and on the other side a print of red/pink roses against a black background. 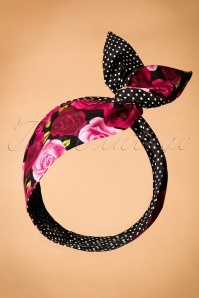 Due to the wire the hair scarf will always stay in place, just the way you want it to be. L-O-V-E!